6 lb. 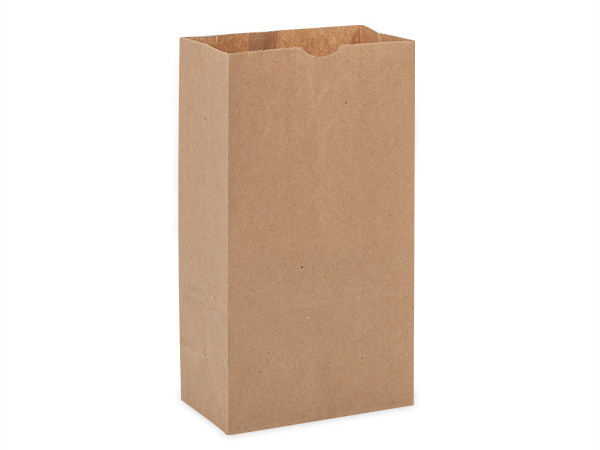 Brown Kraft Gift Sacks by the 500 pack carton contain 100% recycled fibers. Papers used in this product complies with FDA regulations for food packaging. Made in the USA. Exact bag dimensions are: 6x3-5/8x11-1/16".